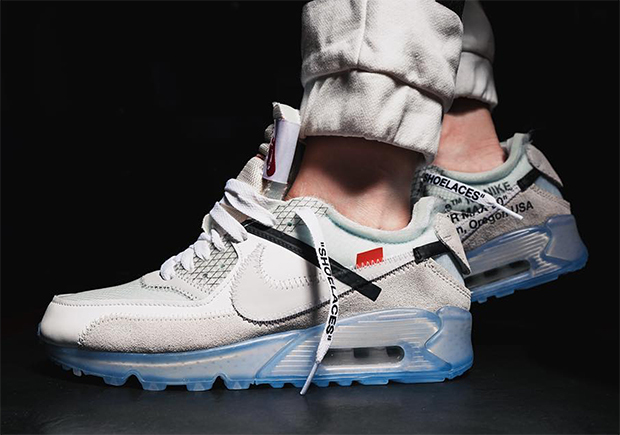 The OFF WHITE x Nike Footwear Collection features the likes of the Air Jordan 1, Nike VaporMax, Nike Air Presto, Nike Blazer Mid, Nike Cortez, Nike Air Max 90, Nike LunarEpic Flyknit, and more. 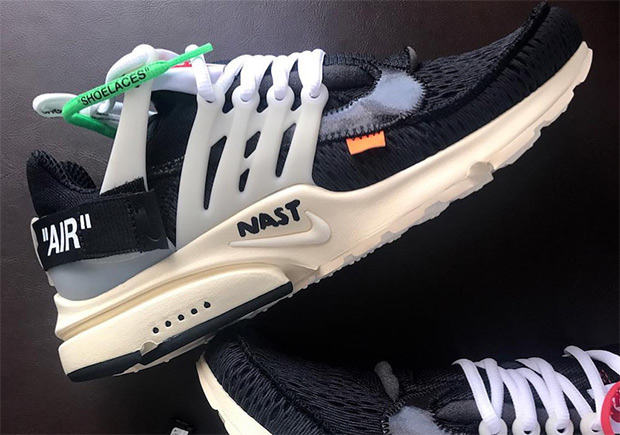 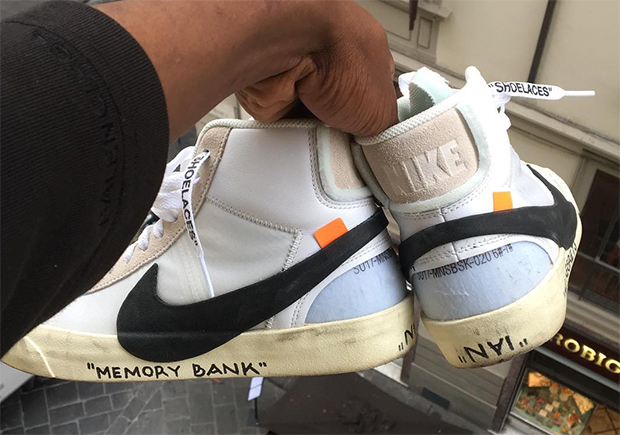 (The jury is still out on the rumored OFF WHITE Jordan 3, but we’ll have to wait and see about that). 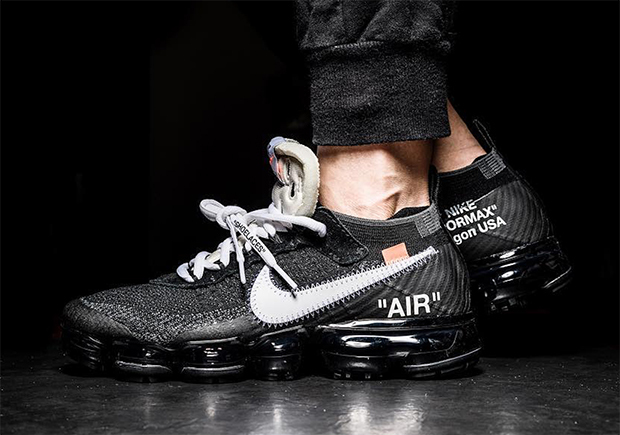 The resounding theme here is Virgil’s unique branding calling out to Nike’s Portland, Oregon roots, a dedication to product numbers, and oversized Swoosh branding. 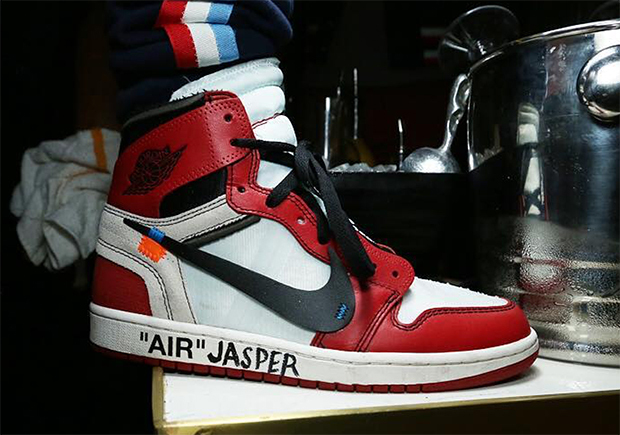 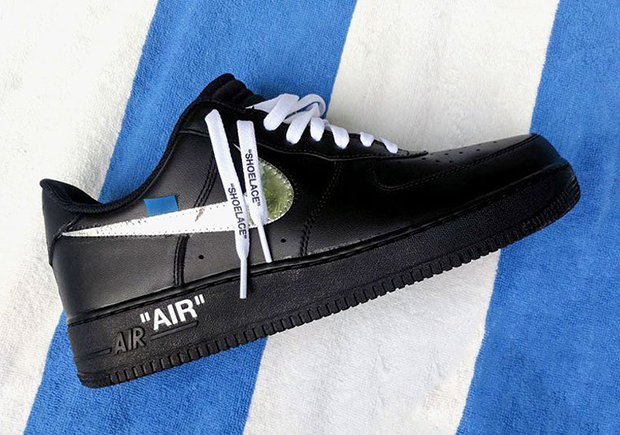 Do note that the likes of the OFF WHITE x Nike Air Force 1 Ultraforce Mid and OFF WHITE x Nike Air Max 1 Ultra 2.0 haven’t been unveiled just yet, but we’ll keep you updated once we find some detailed images right here on Sneaker News.